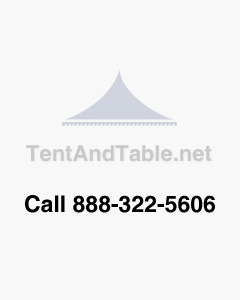 This 12 1/2' Center Pole is designed for use with our Standard Pole Tents. Center poles are made from galvanized steel with a 1 1/2" diameter. Poles come in four (4) pieces.